Surprising Clues to God’s Existence? We’ve all had doubts about God’s existence—or we know people who have. 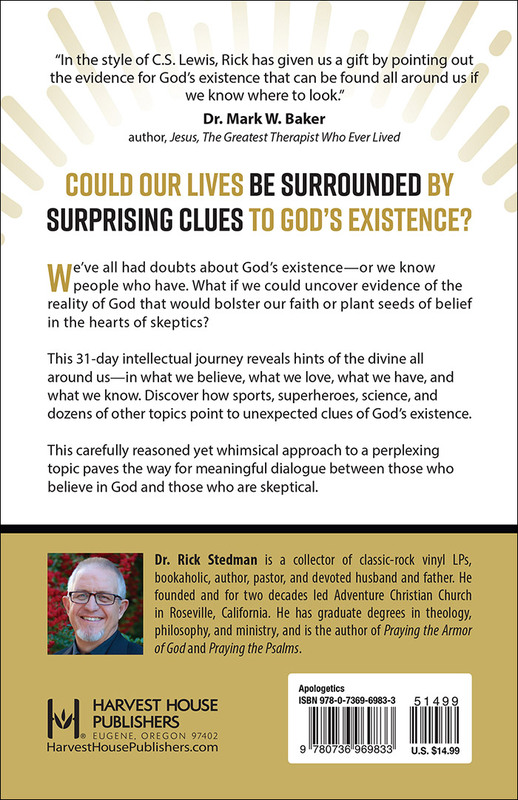 What if we could uncover evidence of the reality of God that would bolster our faith or plant seeds of belief in the hearts of skeptics? This 31-day intellectual journey reveals hints of the divine all around us—in what we believe, what we love, what we have, and what we know. Discover how sports, superheroes, science, and dozens of other topics point to unexpected clues of God’s existence. 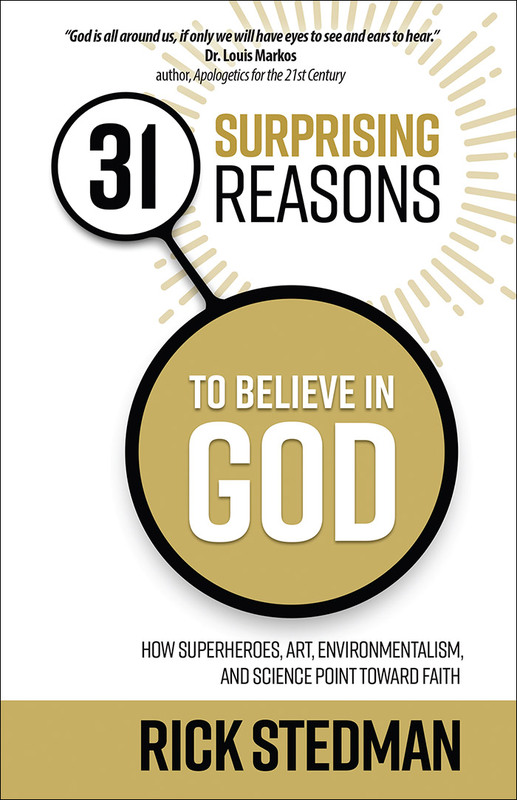 "31 Surprising Reasons to Believe in God is a slightly whimsical, biblically sound, culturally relevant apologetics book based on surprising, popular topics of interest to both Christians and skeptics. In the end, it makes the case that the very things we love and loathe most in life point towards the real existence of God."